Three decades’ worth of environmental cartoons by Steve Bonello are seamlessly stitched together in a fresh commentary by Marie Briguglio, drawing upon research on Malta’s environmental pressures, status and responses. In one example after the other of the tragedy of the commons, the cartoons and narrative jointly reveal the compulsive construction, the love affair with cars, the suspicion of nature and the lacklustre law enforcement, in the context of a beautiful yet very densely populated little island. An easy to read and well-researched tragi-comic exposition of people polluting public places. Hilarious but also tragic, it accurately portrays life in Malta, in a very clever and entertaining way. 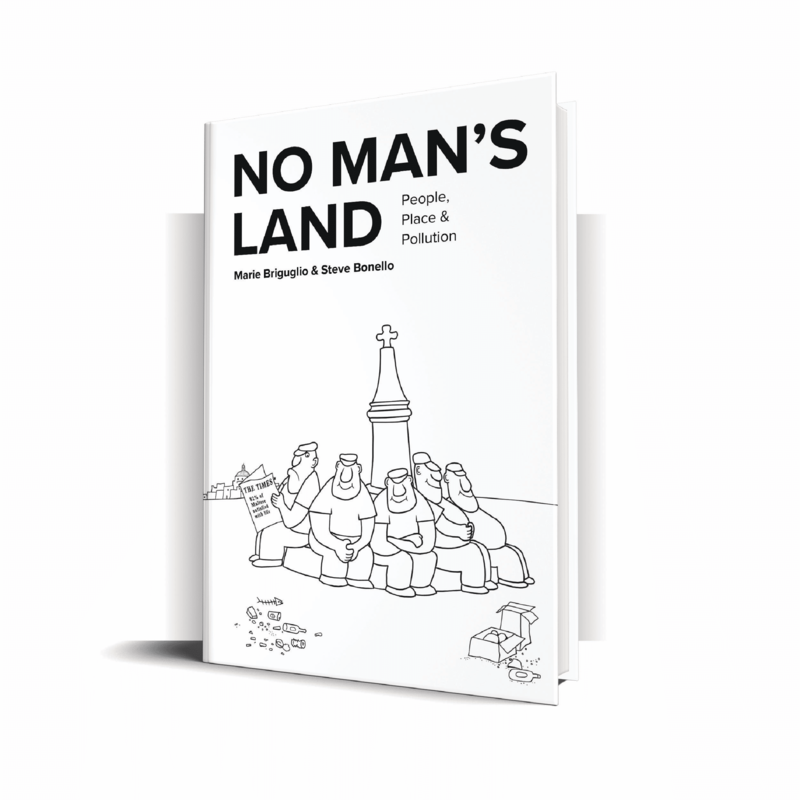 The cartoons are brilliant and the accompanying text interesting and informative, a great coffee table book that I’m sure is going to lead to many controversial discussions. Brilliant… finally a refreshing, non-gladiatorial confrontation with our reality… laughs go a long way… maybe even as far as getting us to look out for each other and our postage – stamp size environment more. Went to the launch yesterday and read the book this morning. Made me laugh and cry at the same time. 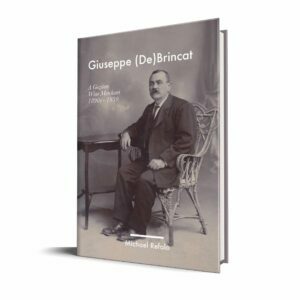 A must read for all Maltese. So well written and cartoons are brilliant. Left me with a sad feeling- what will Malta be like for our future generation? If a picture is worth a thousand words, then this book is worth many thousands! Featuring cleverly observed cartoons and accompanying perspicacious text it leaves the reader alternately laughing and cringing with embarrassment. It is a “spot on” commentary of life on a small, crowded, competitive island, and hopefully it will be a wake-up call to save the precious few open spaces remaining. An important book which hopefully is not falling on deaf ears. Well done.